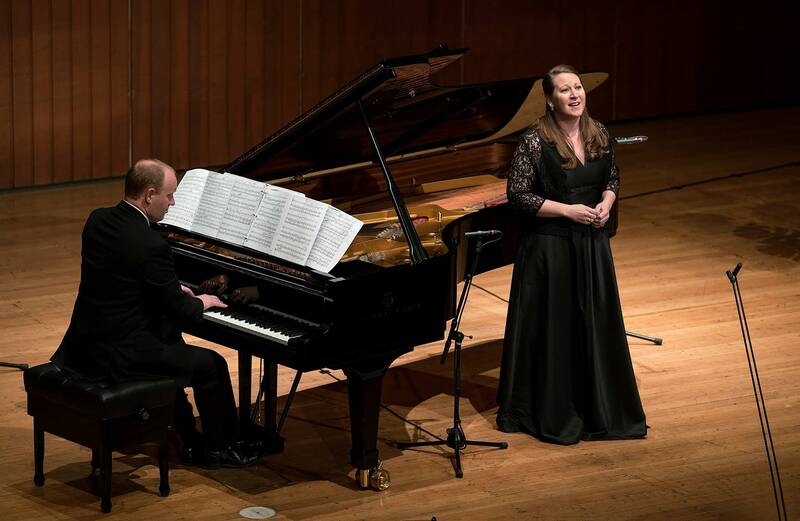 Mezzo-soprano Clara Osowski, the winner of the prestigious Richard Tauber Prize for singing, performed with Accordo last month. One of the pieces on the program was Samuel Barber's setting of "Dover Beach," by English poet Matthew Arnold. The poem is somber in tone, and the setting captures its dark-hued quality. Osowski's plaintive performance will give you shivers. In her rich-sounding voice, you will feel the timelessness of the sea.